Our association is broadly known for maintaining the quality in trading Network Accessories. Hi-tech technology is used to manufacture this product by our vendors. 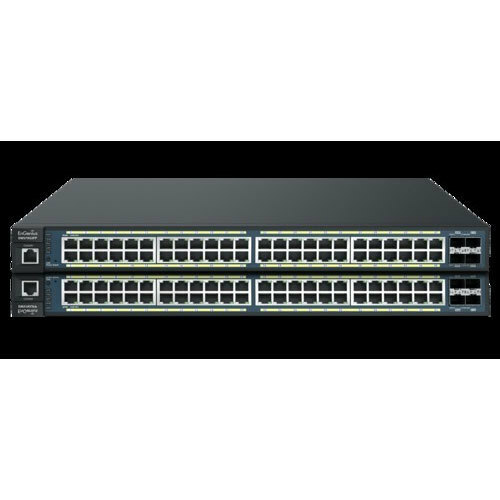 Matching up with the requirements of our clients, we are involved in offering Network Switch. 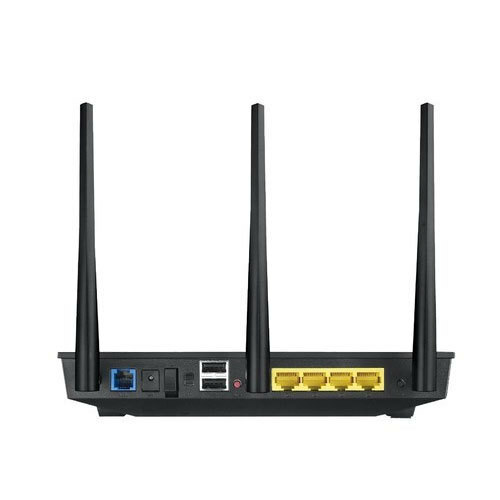 As per the needs and requirements of our clients, we are involved in providing Dual Band Wireless Router. 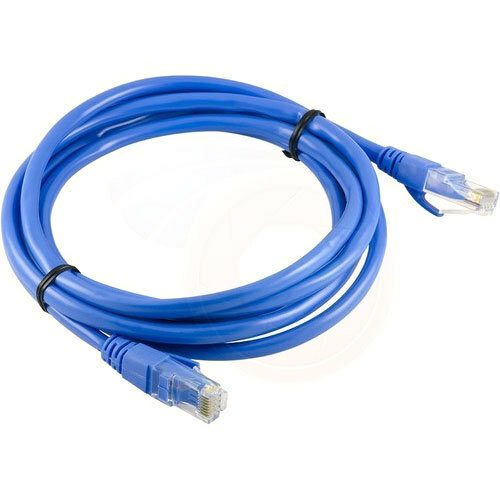 We are one of the most well-distinguished companies in the market that are into offering LAN Network Patch Cable. 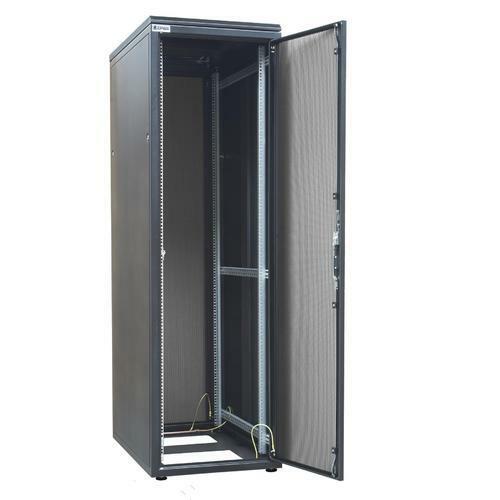 Our company holds vast experience in this domain and is involved in offering Floor Mount Network Rack.